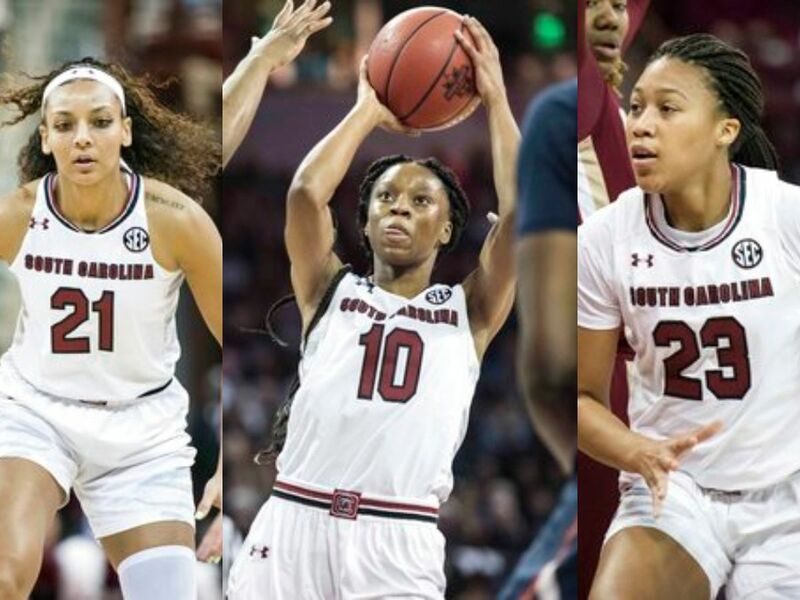 COLUMBIA, SC (WIS) - In a little over two weeks, five of South Carolina’s best players will have their chance to make a name for themselves at the NFL Combine. 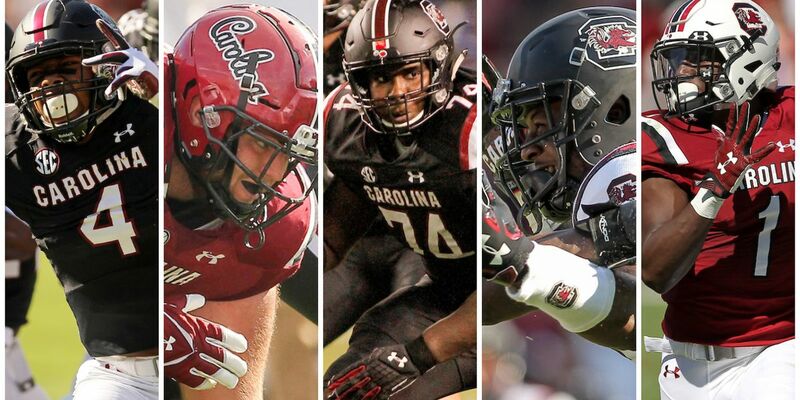 Bryson Allen-Williams, Zack Bailey, Dennis Daley, Rashad Fenton, and Deebo Samuel are all headed to Indianapolis hoping to garner the attention of NFL scouts ahead of this year’s draft. Each of these players was also invited to compete in postseason all-star games. 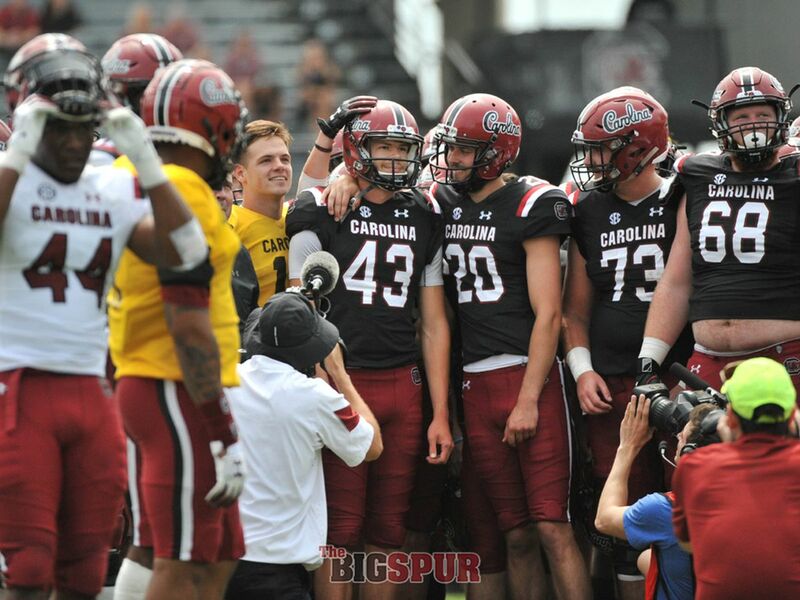 Allen-Williams finished his career at South Carolina with 175 career tackles and four interceptions. He also had 27.5 tackles for loss, which ties him for 10th all-time in program history. Bailey was a four-year starter on the offensive line at Carolina. In 47 appearance for the Gamecocks, he played at various positions and earned a spot on the All-SEC second team in 2018. Daley spent two years with USC after transferring from Georgia Military College. The Columbia native started in 23 of 24 appearances for Carolina. Fenton lined up as a defensive back for the Gamecocks in 48 games. During his time on the field, Fenton collected 122 career tackles, five tackles for loss, and five interceptions. 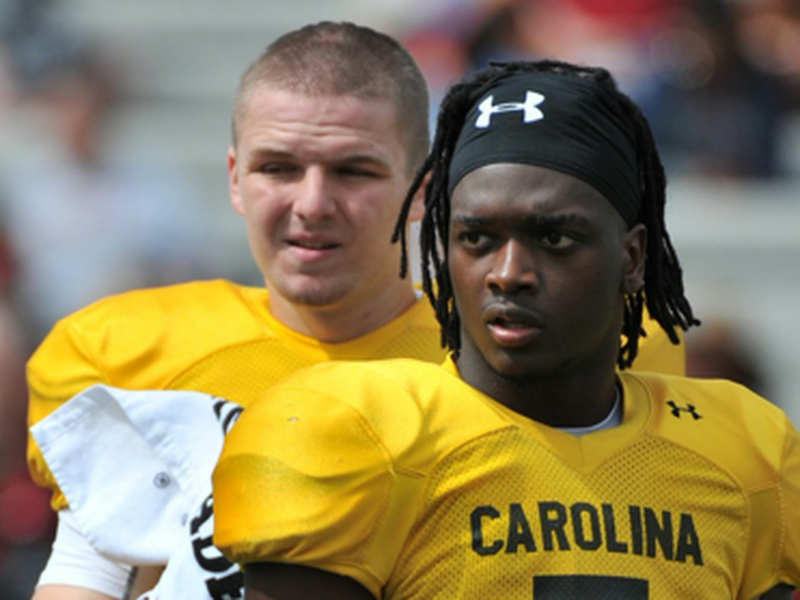 Fenton also averaged 24.8 yards per kick return, which is second in Carolina history. One of the most dangerous offensive weapons in South Carolina history, Samuel finished his career with the Gamecocks with 148 career receptions (eighth in school history) and 2,076 receiving yards (10th in school history). He also set school records with four kick return touchdowns and a 29-yard kick return average while finishing fourth in the program’s record books with 28 career touchdowns. The NFL Combine takes place from February 26 to March 4. South Carolina freshman guard AJ Lawson has declared for the NBA Draft.